Oopiri is an upcoming Indian bilingual film directed by Vamsi Paidipally which is simultaneously being shot in Telugu and Tamil languages. Produced by Prasad V Potluri under the banner PVP cinema, it features Akkineni Nagarjuna and Karthi playing the male leads, the film being the latter's first straight Telugu film. 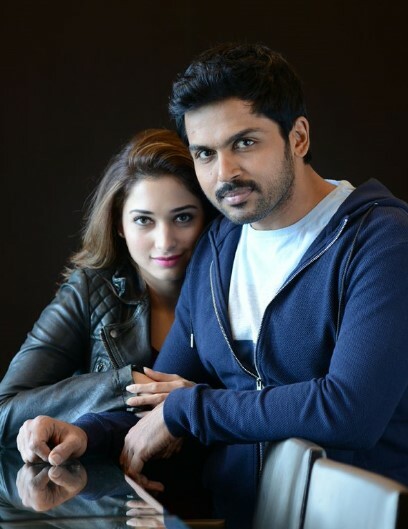 Tamannaah plays the female lead. Gopi Sunder composes the film's music.